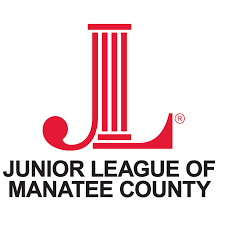 WELCOME to the Junior League of Manatee County! AN ORGANIZATION OF WOMEN COMMITTED TO PROMOTING VOLUNTARISM, DEVELOPING THE POTENTIAL OF WOMEN AND IMPROVING COMMUNITIES THROUGH THE EFFECTIVE ACTION AND LEADERSHIP OF TRAINED VOLUNTEERS. Come and shop with Junior League at Kendra Scott at the University Mall. 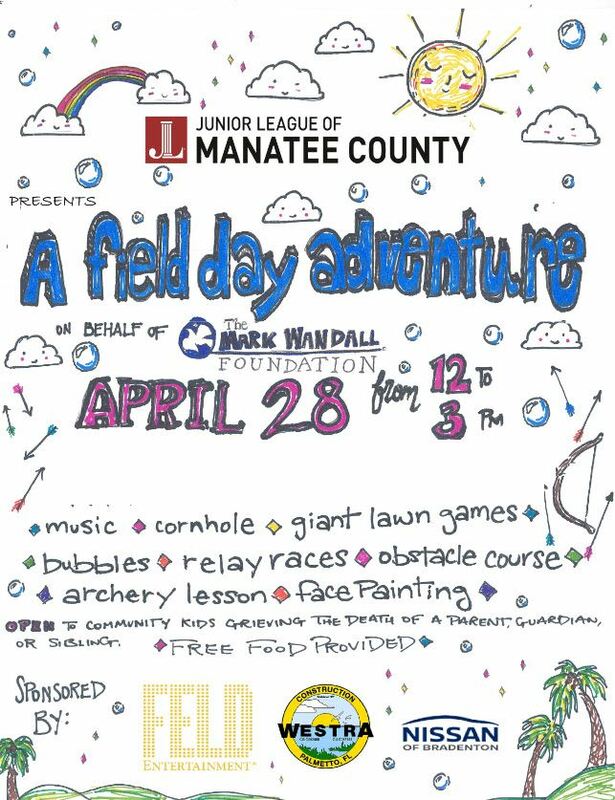 The Junior League of Manatee County will receive 20% of all purchases! 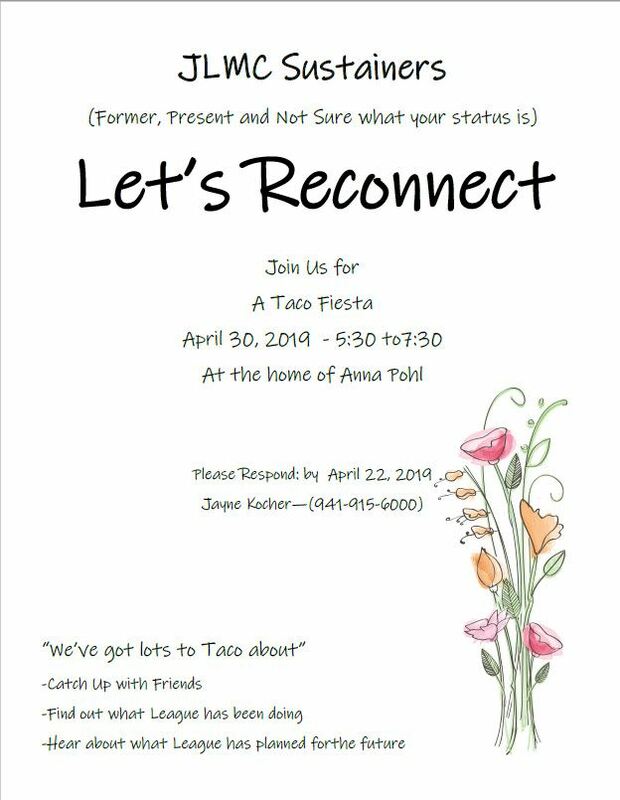 February 16, 2019 Get Your Fit On!